“Spirit of counsel and strength” is one of the three names given to the Holy Spirit that are mentioned in a verse of Isaiah. 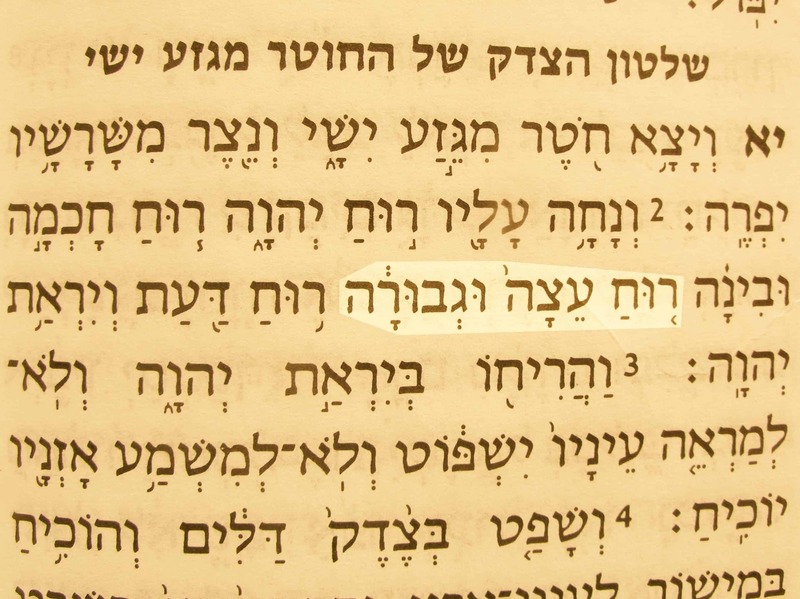 Isaiah prophesied that the messianic shoot or branch would be anointed with the Spirit of the Lord (Yahweh or Jehovah). Each of the names for the Spirit is a doublet that highlights different characteristics of Jesus (Yeshua‘). The Hebrew word ‘etsah is related to the word that is translated “Counselor” in the title Wonderful Counselor. 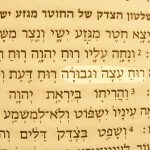 The word gevurah is related to the word gibbor in the name Mighty God. The Spirit of God has both power to accomplish His will and wisdom to do the right thing in the right way. Spirit of counsel and strength in the Hebrew text of Isaiah 11:2. The KJV and NIV have the Spirit of counsel and might.